Network Theatre Company productions have open auditions run by the director and their team. Every show is different so every audition process is different, but we have tried to answer some common questions with common answers. Check the notes on the show page for any specific requirements or details. See below for the list of currently scheduled auditions. Anyone who’d like to be involved. Our auditions are open, so members and non-members alike can take part. This depends very much on what requirements the show will place on the actors and who is directing. You may be asked to perform a monologue, or take part in a small scene with another actor. Group work with the rest of the people auditioning may play a part. If the show is a musical, you may be asked to take part in a singing or dance audition. The director may ask for candidates to prepare an extract from the show – check the show page for details. You should come to the audition with some idea of which characters you are interested in performing, and with as much knowledge of the show as possible.  Network Theatre Company auditions are normally preceded by an informal reading – you may like to come along to the reading to understand more about the show and get a feel for the characters. The audition notes may also ask you to fill out an audition form or ask you to prepare a monologue. Unless the audition notes specify otherwise, just turn up at the specified time – no registration is necessary. What shows have auditions coming up? All the shows with scheduled auditions are shown below. Subscribe to our mailing list to receive Newsflashes about upcoming shows, auditions and other interesting events. We won't spam you, you can unsubscribe at any time, and we will never give your details to a third party.